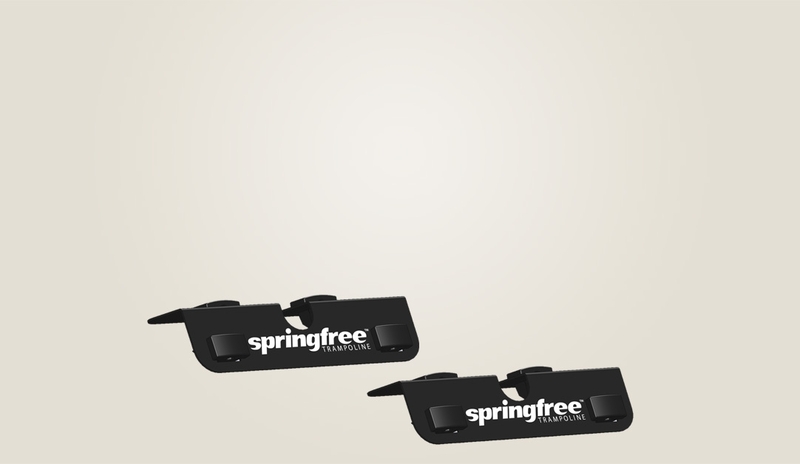 The Springfree™ Trampoline Ground Anchor helps to safely and securely anchor your trampoline to the ground. 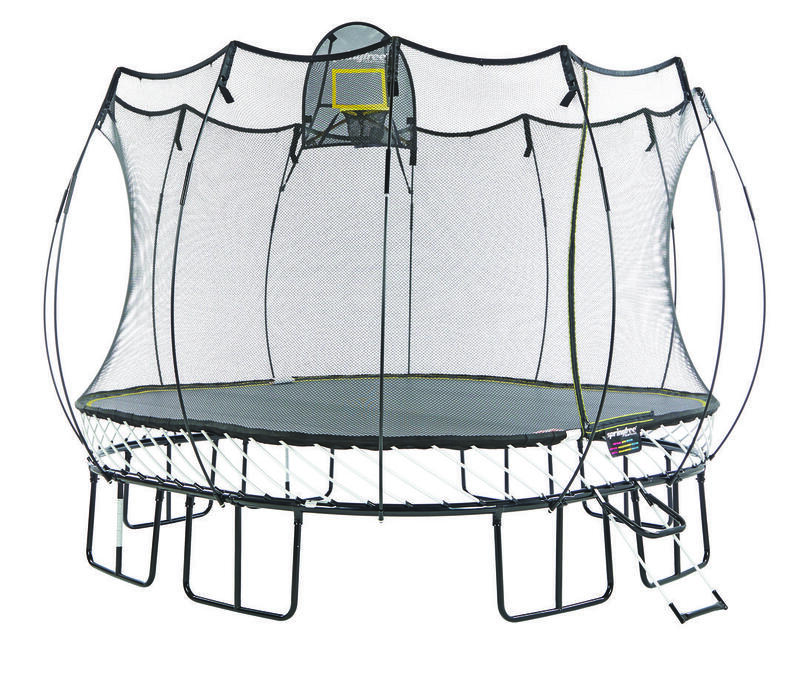 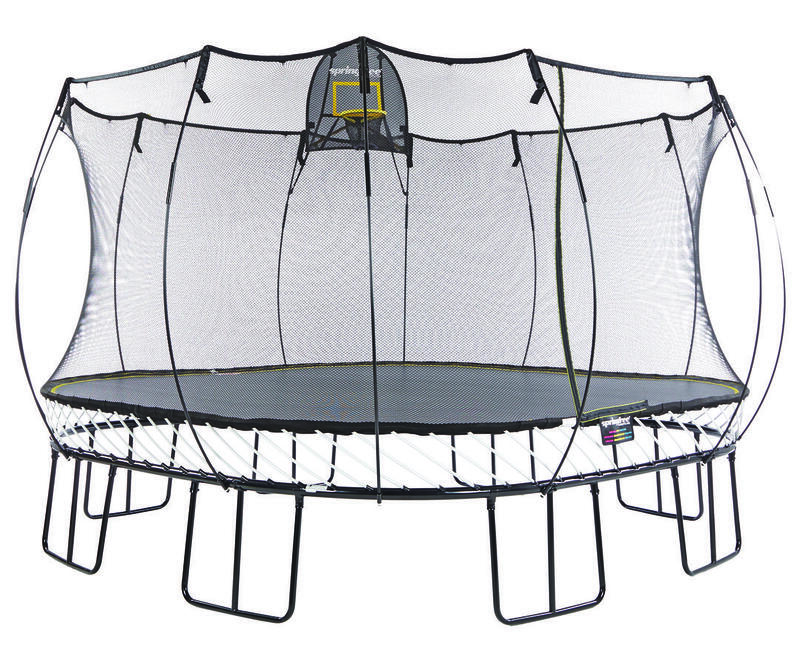 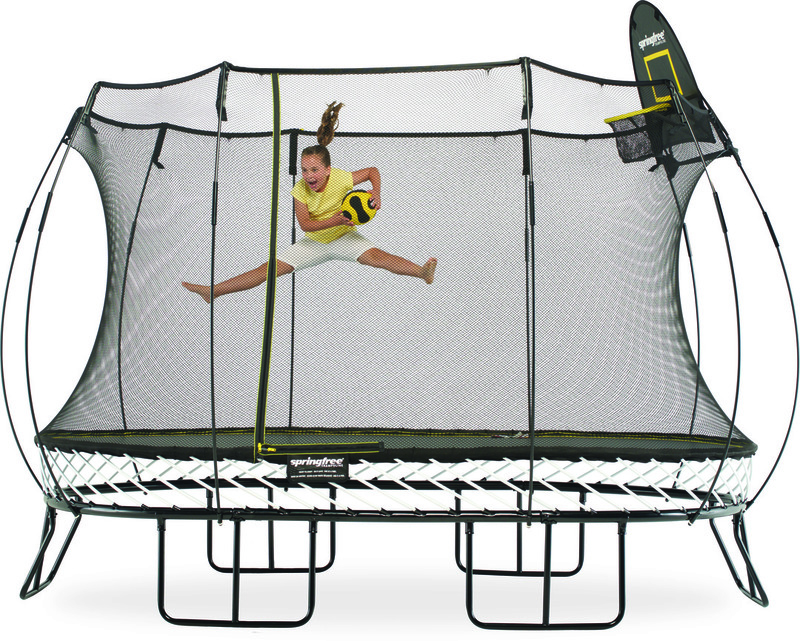 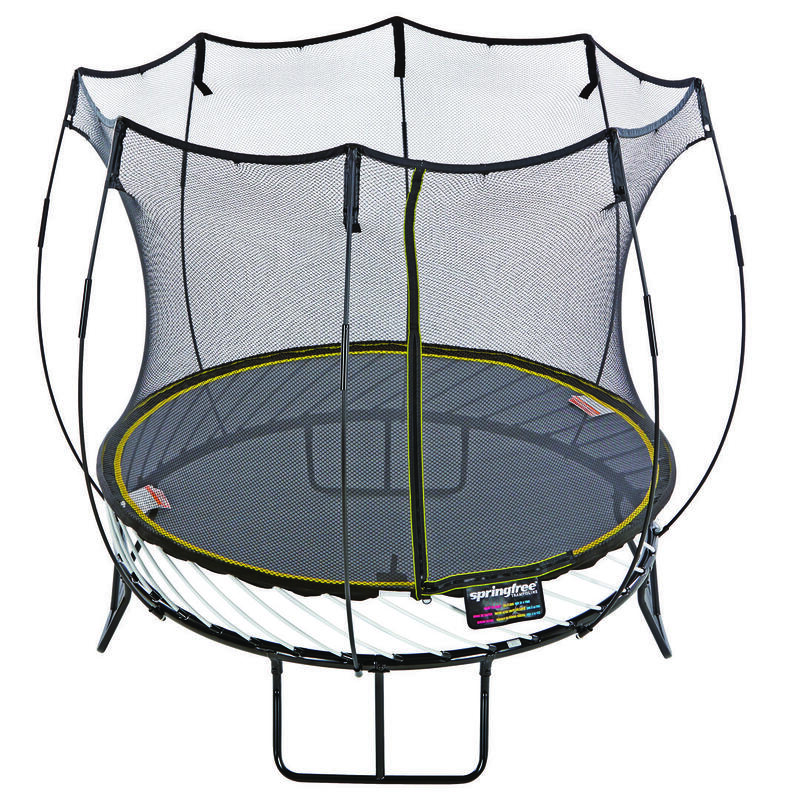 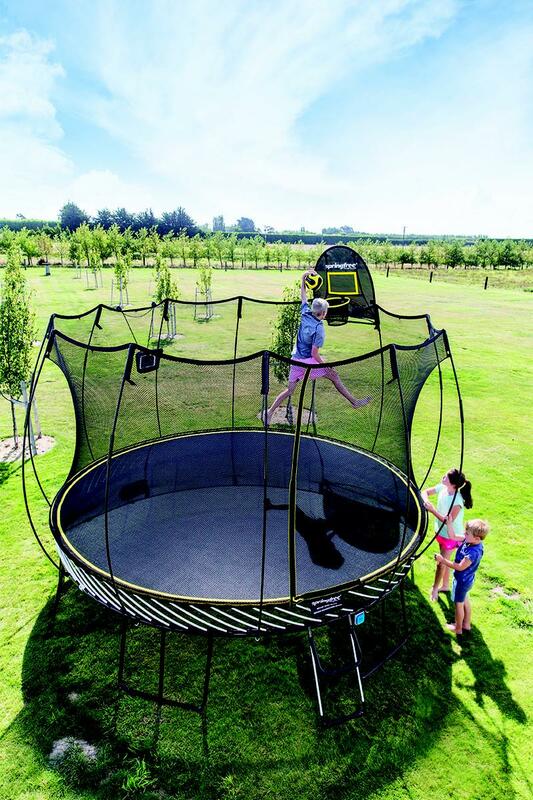 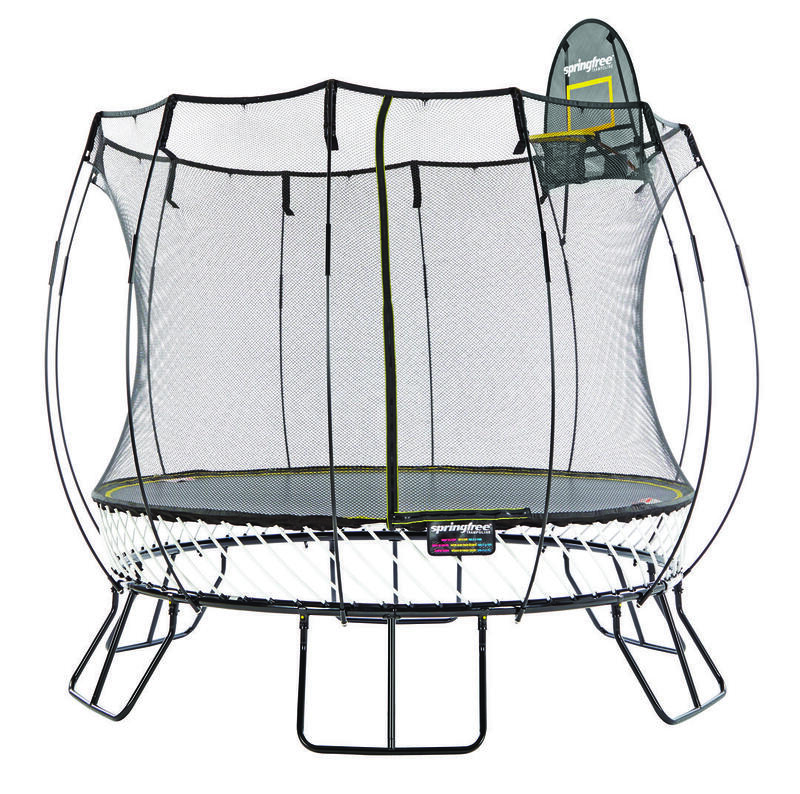 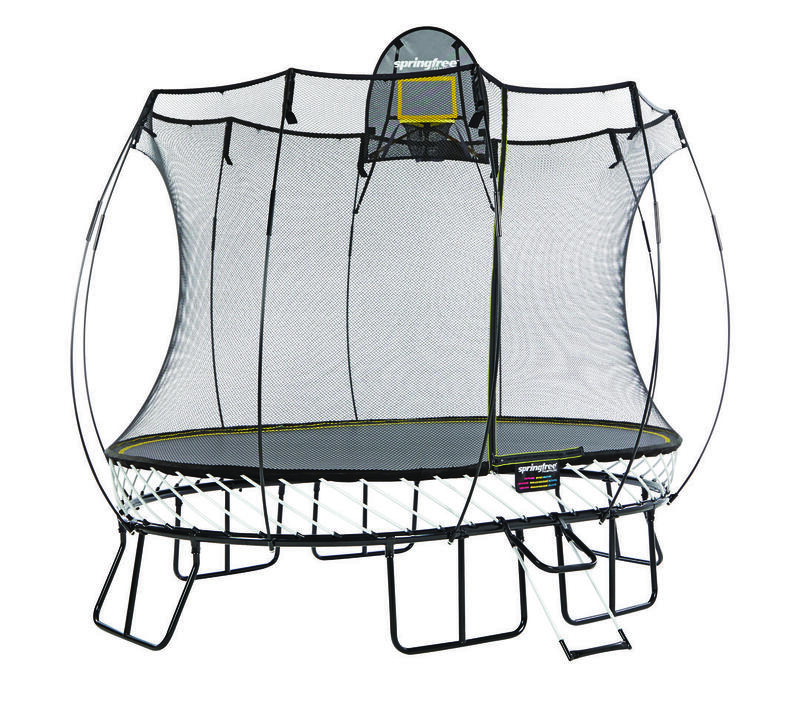 Tested to withstand pull-out forces of approximately 900 N. Two anchors positioned on either side will securely anchor the trampoline. 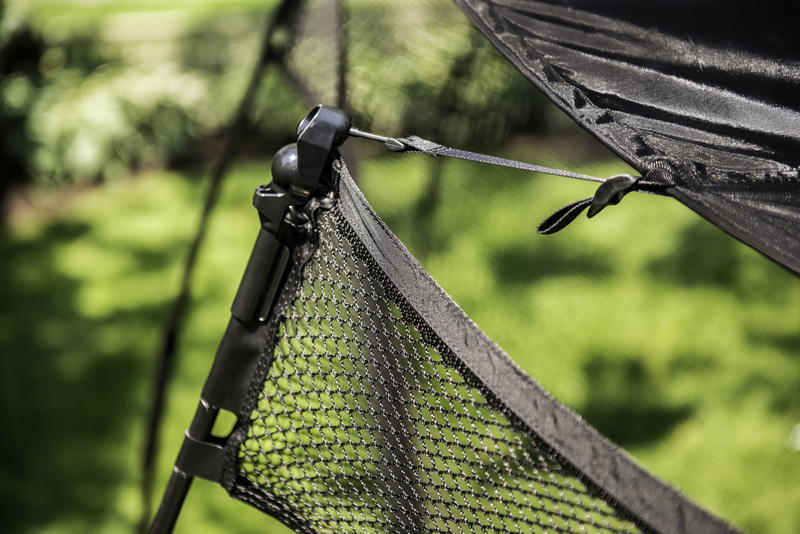 Each box includes two anchors (4 anchors are required for the S155).